It’s almost time for the big game! If you don’t have cable or satellite service, you may wonder where you can catch the Super Bowl live stream. 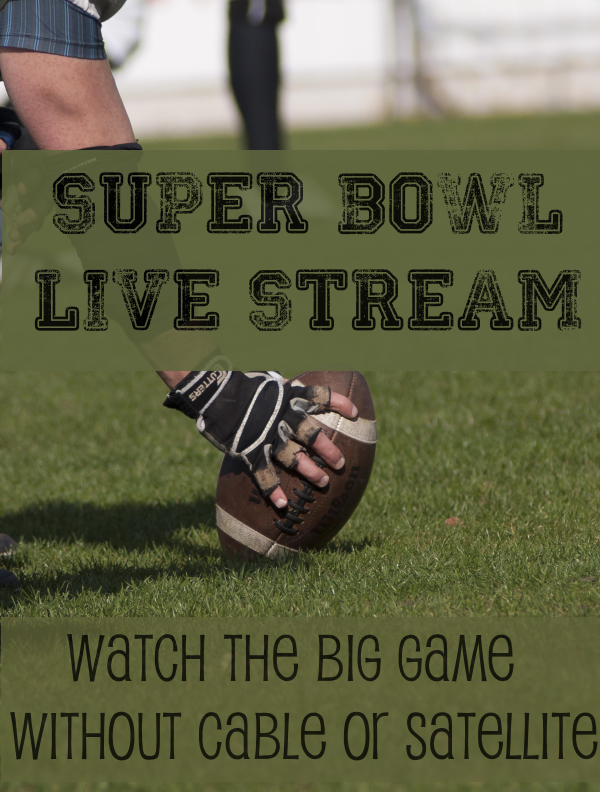 Fortunately, you have a number of options for watching the Super Bowl live stream without signing up for a cable or satellite subscription. You can even catch the big game on popular TV streaming devices now, and on mobile devices. Check out these options, and may the best team win. You can find the Super Bowl live on your local CBS affiliate with just a regular TV antenna. This AmazonBasics Ultra Thin Indoor HDTV Antenna, 50 Mile Range costs about $40. If you live fairly close to major TV stations, you could choose this Liger HDTV antenna with a 35-mile range. Roof and attic antennas are available for those who live in rural areas that are too far from TV stations to pick up a good signal with an inside antenna. I’ve noticed, and I’ve heard this from other folks as well, that antenna HD quality far exceeds the HD quality available through pay TV services. This means that your antenna broadcast of the Super Bowl will probably look better than what you’d see with cable or satellite. This year, CBSSports will offer a Super Bowl live stream on computers, tablets, and popular streaming devices (Roku, Apple TV and Xbox One). You’ll need to download the CBSSports app to your streaming device (here’s the link to the Roku app). If you have a mobile device (tablet or smartphone) through Verizon Wireless, you can use the NFL Mobile app to watch the Super Bowl. You might even be able to live stream from your Verizon smartphone or tablet to your TV set. 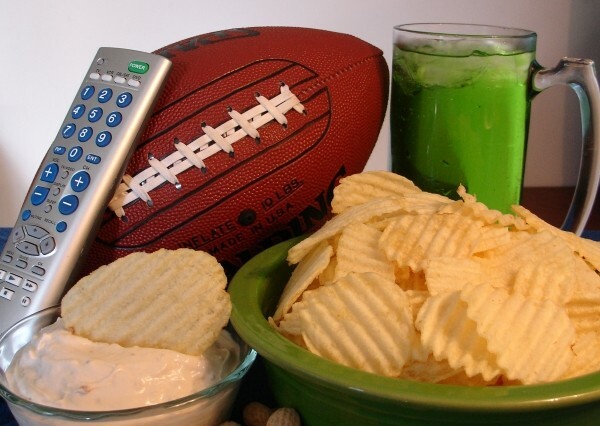 Do you plan to watch the Super Bowl? Do you plan to watch it using a cable or satellite subscription or via one of the above live stream options? Who are you rooting for?